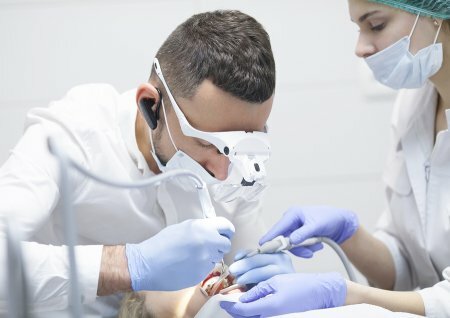 It’s a good sign when your dentist is well versed in the latest technology and techniques, and that is exactly the case at Glenwood Premier Dental. Our trained professionals have some of the most high-tech equipment at their disposal. Here’s a look at some of the latest technology used in our cutting-edge office. 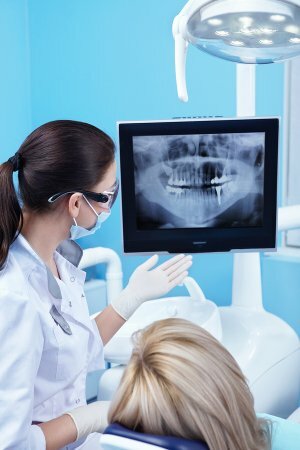 At Glenwood, our dentists have access to the latest and greatest imaging techniques. We have digital x-rays that protect you from radiation and panoramic x-rays that help us do more with less. We also use intraoral cameras that allow you to see what we see when examining your smile, so you can be kept fully in the loop throughout your visit. Our infection control technology offers you the cleanest and safest treatment possible, and our imaging equipment helps us help you. For a closer look at the tech we use at Glenwood Premier Dental , don’t forget to visit our website. We are made up of knowledgeable and experienced dentists serving Hazlet, and we can help you with everything from bad breath to gingivitis. Give us a call at (732) 264-4477 or stop by the offices to learn more about us.